BME’s Stock of Ancillary Equipment | What is Ancillary Equipment? At BM Engineering, we keep a large stock of ancillary equipment for an array of applications and industries. Our professional industrial ancillary equipment is a cut above the rest. From brands such as Inoxpa, Bürkert and Valsteam ADCA, you really can find an ancillary for every occasion. In this article we will be revealing all you need to know about ancillaries and providing ancillary equipment examples from BM Engineering’s very own stock. The general definition of ‘ancillary’ is providing something additional to a main part or function. 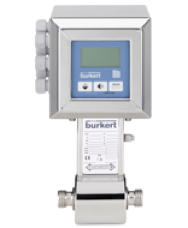 In a fluid controls setting, the definition of ancillary equipment relates to any device supplementary to the main devices used to distribute, dispense, meter, monitor or control the flow of media. With all this in mind, what is ancillary equipment and what does it consist of? At BME, we include sight glasses, filters and switches and sensors in our definition of ancillary equipment. Sight glasses can be in-line or level gauge type. Filters can be Y-Strainers, Duplex, basket type and angular strainers. All of which can be bolted, threaded or welded in line. BME’s range of high-quality pipeline ancillary equipment is used in applications across a number of different industries, including the food and beverage and water industries. The first ancillary equipment example we shall cover is the all-important sight glass. Sight glasses are imperative in many processes because they give personnel the ability to observe the media within the process. At BM Engineering, we supply a wide range of sight glasses, including the Inoxpa 800 tubular and the Valsteam ADCA double window. We offer many different types of sight glasses including tubular, clamp and flat. Tank level gauge sight glass – This is where the sight glass acts as a transparent tube through which the operator of a tank or boiler can observe the level of liquid contained within. In-Line sight glass – An in-line style sight glass which allows the flow of a fluid in a pipeline to be observed. This could be tubular which contains a cylindrical tube of glass, or single or double window, which have either a single or double pane of glass to view the fluid in a pipeline. 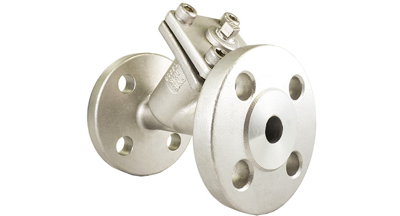 One of the key products in our stock of ancillary equipment is our range of strainers. Strainers are imperative to modern day manufacturers as they reduce plant downtime and maintenance. Damage to applications is commonly caused by pipeline debris – such as scale, rust, and other solids – which may find their way into the pipeline system. Strainers work to capture these solids and protect equipment from their harmful effects, thus reducing downtime and maintenance. At BM Engineering, we supply a wide variety of strainers from industry giants Inoxpa, including duplex, basket and Y-strainers. Strainers are essential for a range of industries that utilise hygienic equipment. Some of these include food and beverage, pharmaceutical, dairy and cosmetic sectors. The last of our ancillary equipment examples is switches and sensors. At BM Engineering, our range of top-quality switches and sensors include products suitable for a number of different applications, industries and systems. 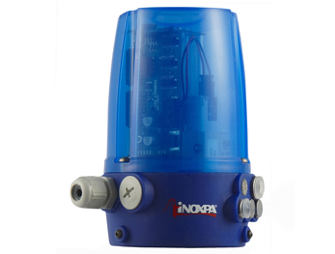 Some of the exceptional products we supply are from leading brands such as Bürkert and Inoxpa. They include mechanical switches, magnetic reed switches, magneto resistive sensors, inductive proximity switches and other types of inductive proximity sensors, such as ATEX rated, ASI and Fieldbus. For more ancillary equipment examples, or to purchase from our stock of ancillary equipment, get in touch today on 0141 762 0657 or via email at sales@bmengineering.co.uk. At BM Engineering, we can supply ancillaries for every occasion. 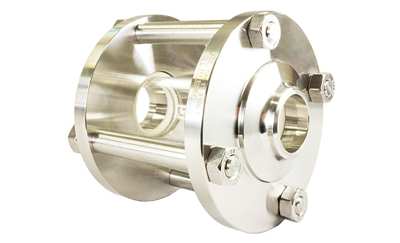 Whether you are looking for a strainer or a sight glass, we are the company for you.